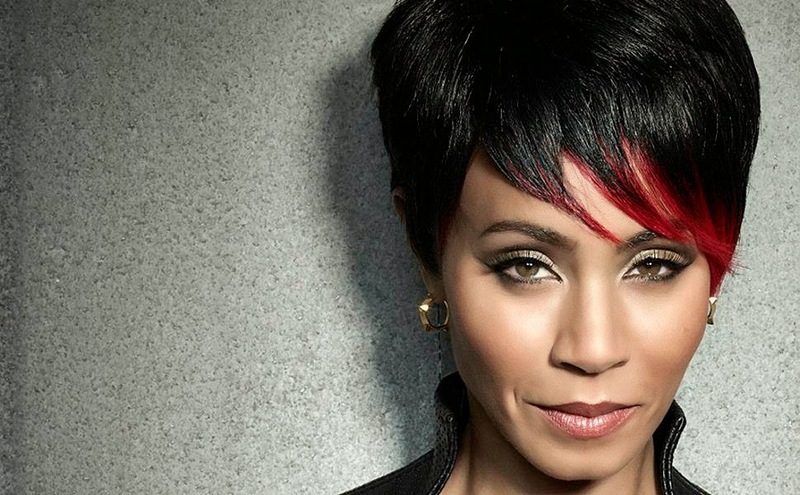 It sounds like the fate of Fish Mooney has been sealed as Jada Pinkett Smith reveals she won't return to Gotham for season two. Her contract is up after this year and doesn't think she'll be back. The admission comes during an interview on Live With Kelly and Michael. What is unknown is how exactly she'll leave the show. Will Mooney end up dead, in jail, mad or on a walk-about? That's not clear but if the flippant remarks during the interview, "she could show up anywhere, " are any indication then there could be a sliver of hope she could return in some small part in the future. No word from Warner Bros. to confirm her comments except to say,"Mooney's storyline takes a lot of interesting twists and turns into the finale of season one of Gotham." Thanks WB, that was utterly useless information.